…to the Music City Walk of Fame! 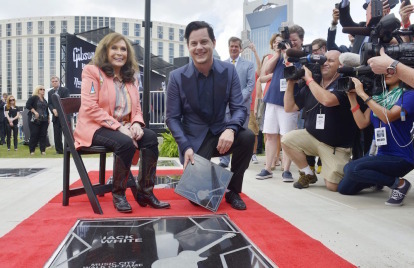 Experimental musician, Jack White and Country Music legend, Loretta Lynn were in downtown Nashville together on Tuesday for their induction ceremony into the Music City Walk of Fame! That particular walk of stars is located around the Country Music Hall of Fame and was expanded to 63 with the addition of White & Lynn! Many onlookers gathered round to see the star ceremony in order to catch a glimpse of the famous pair. 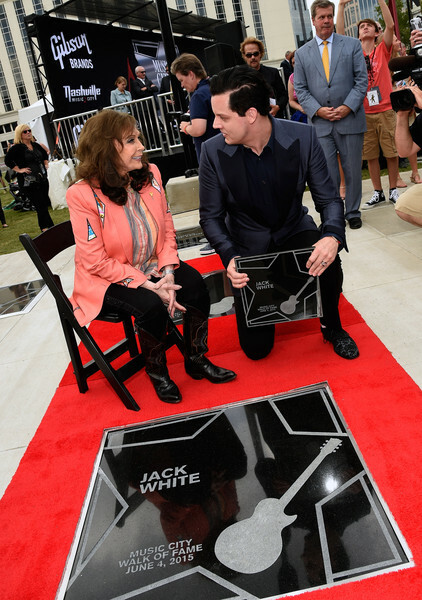 Loretta presented Jack’s star to him and Jack presented Loretta’s star to her! Jack took it upon himself to produced Loretta’s 2004 album Van Lear Rose (which won a Grammy for best country album) and since then the pair has been inseparable…even performing together for Jack’s concert in Nashville earlier this year! 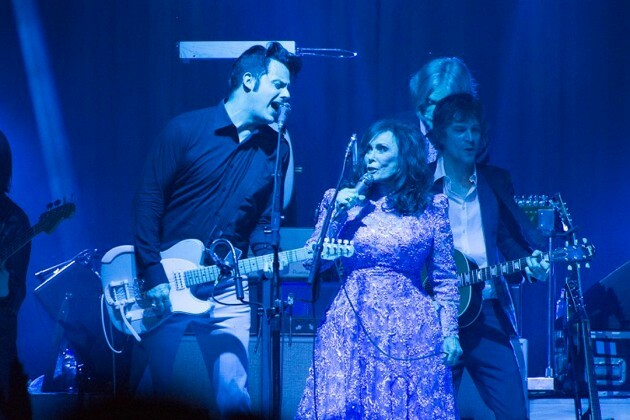 Loretta was his opening act in Music City! He’s so nice to say that about her! There is obviously mutual love and respect between Loretta & Jack! It’s such a beautiful friendship between an almost 40 year old guy and an 83 year old lady! Who would have thought they would have anything in common?! Jack’s view on music is quiet pure and passionate. 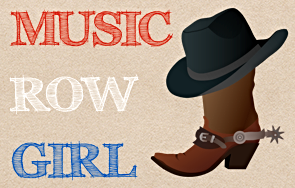 He’s crazy about encouraging others to support musicians, artists, and bands! It’s a beautiful thing! Congratulations Jacketta on your stars & keep on singing together!